As an adult, I read this before my confirmation to the Episcopal Church. It is a wonderful resource for both teens and adults -- it gives you a nice overview of the service, the church, the history, and discernment. My favorite part was on the various ways to pray. I highly recommend this to anyone seeking to learn more about the Episcopal Church. 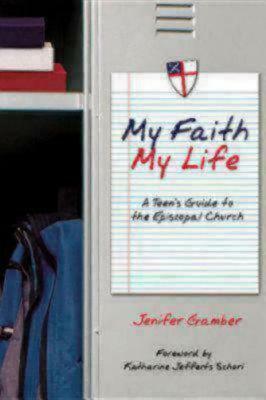 This is the book that we used for our recent confirmation. I was my 14 year old friend's mentor. This is an excellent guide for anyone who wants to know about the Episcopal Church. It is easy to understand and takes on the tough issues.